Like many of the best books, Restoration was an accidental find. It appeared on my desk with a remark from my mother that I had better read something by Rose Tremain before we went to see her in interview as part of the Norwich Hostry Festival. It was, I hasten to add, a very happy accident: she is a really fabulous writer, and I have since read two collections of her short stories and am partway through the sequel to Restoration, Merivel: A Man of his Times. Restoration is a historical novel, set in England during the reign of King Charles II. Focussing on the ambitious young medical student Robert Merivel, the novel covers his journey from the son of a glove-maker to the king’s favourite courtier. The King, under duress from his wife, marries his mistress, Celia, to Merivel, making him swear that while he can do whatever he likes with other women, he must not touch Celia. Of course, for poor Merivel, it is not long before he falls in love with her and his fortunes are destined to fall once more. His adventures take him across England, to live in a mental asylum as a physician with his best friend, to London where he helps an artist and a widower, back and forth, up and down, but always with the presence of the King in his mind. The narrative is delicious, quick and gripping: there’s a lot of story for your word count here! Fueling this gripping plot, however, is the enchanting and vibrant character of Merivel himself. Strongly reminiscent of Samuel Pepys, he’s a self-deprecating, flawed, passionate thing who one instantly falls affectionately in love with. His good heart is often compromised by his desires and Tremain gives him a very human voice that is charming and honest. There’s no pretence: he is who he is. It is to Tremain’s credit that I keep trying to refer to him as a real person! During the interview I saw, Tremain said that reading a historical novel is like looking at an ice burg. The story, what the reader witnesses, is what you see sticking up out of the water, but there is twice as much – if not a great deal more – research beneath the surface. 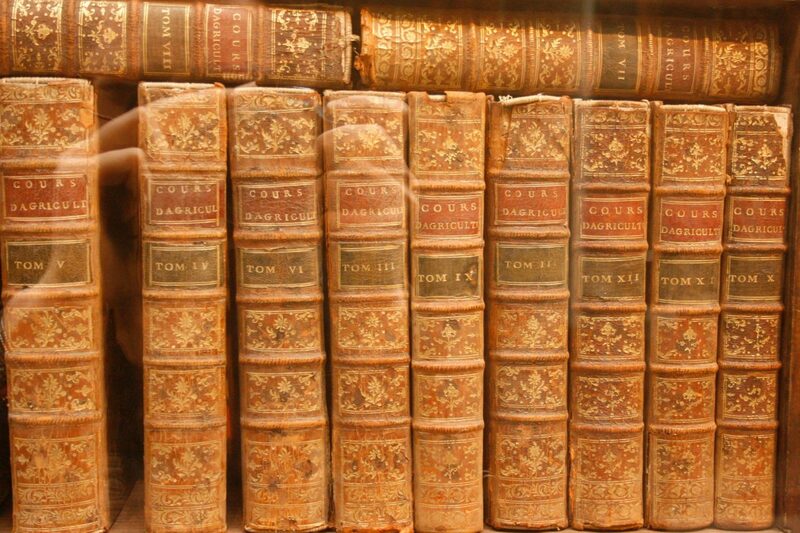 This is certainly the case here, you can feel the depth research in the vividly draw world of court, of London, of religious institutions and medical practice in seventeenth century England. However, at no point did I actually notice information-drops. The real historical setting is woven incredibly deftly into the story. As with the plot, only relevant information is shown, a balancing act Tremain has become a master in through her short stories. Restoration was first published in the UK in 1989 by Hamish Hamilton, but is available in eBook and paperback today through Vintage.